The leading international trade fair for rehabilitation, prevention, inclusion and care. It's an ideal platform for anyone with disabilities, care requirements or chronic conditions as well as for the elderly. 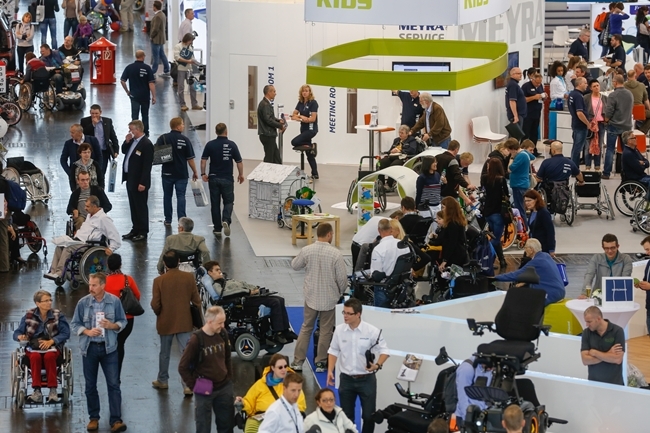 The quality and diversity of REHACARE are reflected in numerous "focal parks", info events, industry representatives, service providers, paying authorities and non-profit exhibitors. The exhibition will present a combination of product demonstrations and complex system solutions as well as special theme parks, seminars and workshops.